Iger has a long history with Apple. Apple and Disney are going to be rivals with their new streaming services, but Disney CEO Bob Iger doesn’t expect it’ll have any impact on his position as an Apple board member. Iger said that he had recused himself at Apple board meetings when the topic of Apple TV+ came up. However, he noted that it “has not been discussed all that much” by the board, since it’s still early days. “I am mindful of my fiduciary responsibility to Apple shareholders as a member of the board,” he said. Iger also confirmed that the Disney+ subscription app will, “in all likelihood be available through traditional app distributors, Apple being one of them.” That means that, despite Apple and Disney having rival offerings, Apple does stand to profit from Disney+. 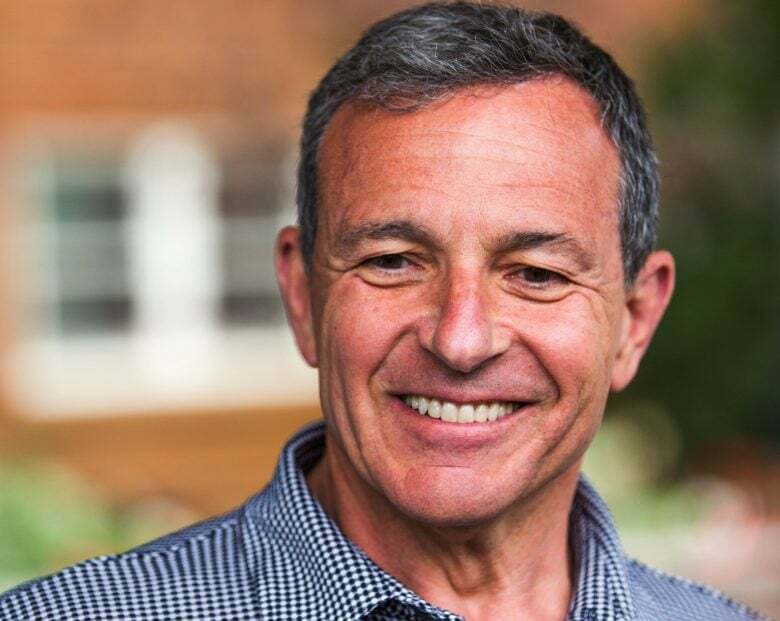 Iger has been Disney CEO since 2005. He joined Apple as a board member in November 2011, one month after the death of Steve Jobs. He was a close friend and colleague of Jobs. Their most significant personal interaction was probably in January 2006, when Disney acquired Pixar (previously owned by Jobs) for $7.4 billion in an all-stock transaction. The deal made Jobs Disney’s biggest shareholder. The question of whether a board member has a conflict of interests with Apple has come up previously. The most notable instance was former Google CEO Eric Schmidt. Schmidt resigned from Apple’s board of directors in 2009 when Google’s Android project put the two companies on a collision course. From the sound of things, Bob Iger isn’t worried that the same thing will happen with him. With Apple TV+ playing just a small part in Apple’s future, and Disney+ still an unknown commodity, we don’t expect that to change any time soon.